Cumberland Valley is bird watching paradise. Keep your eyes on the sky while exploring our unique trails and state parks and you may catch a glimpse of the vibrant color of the Scarlet Tanager or see the orange throat of the Blackburnian Warbler. Whether you are looking for the majestic American Bald Eagle or want to listen for the melodic, flute-like song of the Wood Thrush, Cumberland Valley is the perfect place to begin your birding journey. 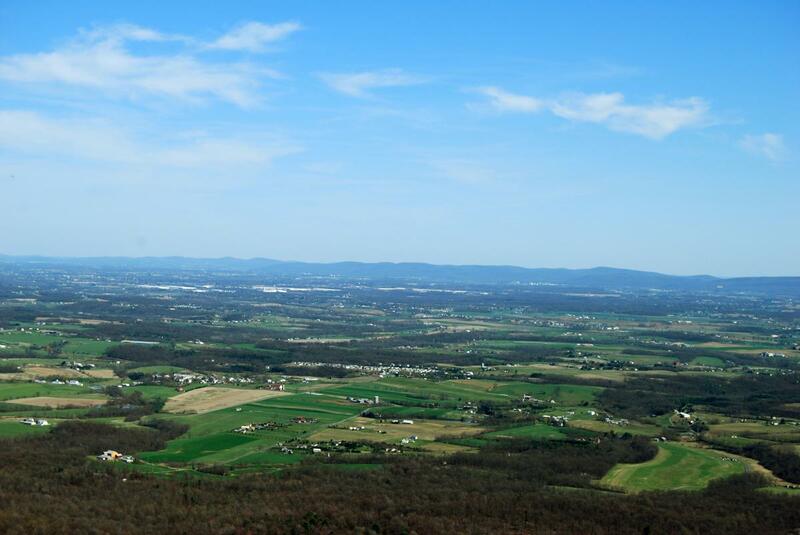 Situated on the Kittatinny Ridge, this 125-acre area has one of the largest concentration of raptors in the United States, with 15,000 to 20,000 passing through annually. 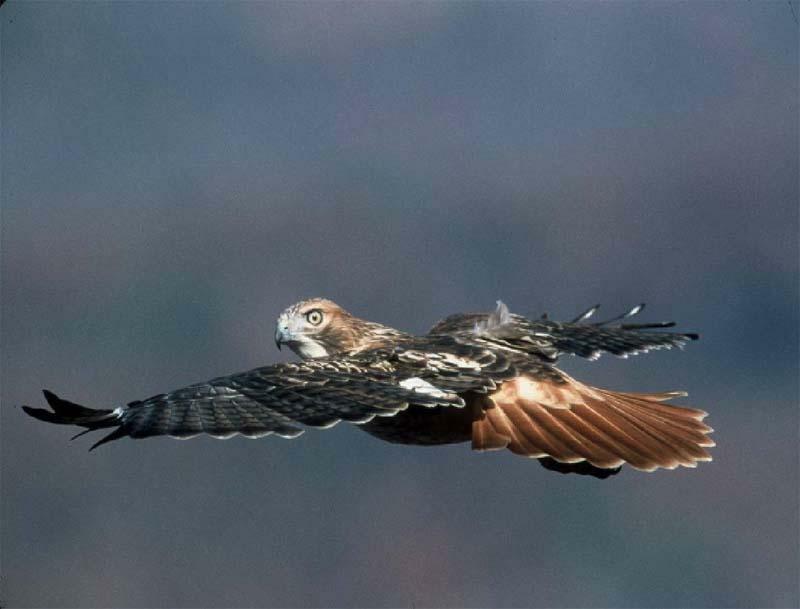 From mid-August to December, a dedicated group of volunteers diligently count Sharp-shinned, Broad-winged, Cooper&apos;s, and Red-tailed Hawks, Northern Harriers; Turkey and Black Vultures; and Bald and Golden Eagles. 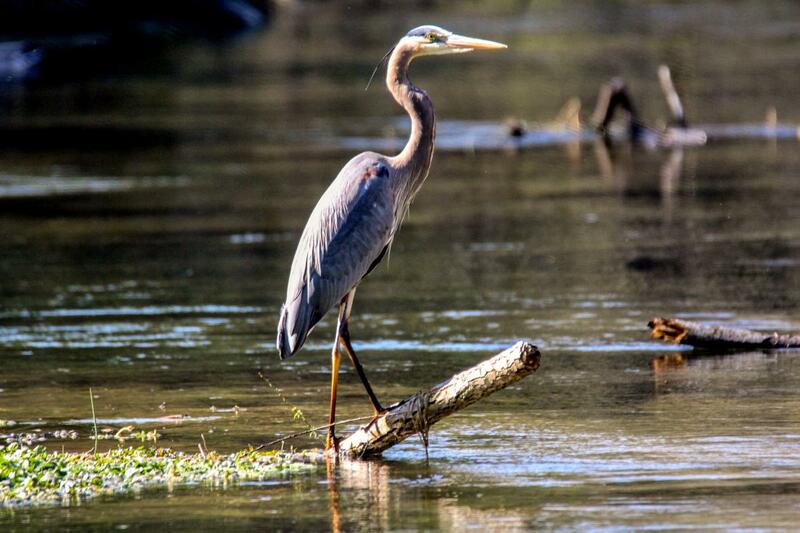 Located within minutes of downtown Carlisle, the variety of habitats found along the two-mile streamside trail offer excellent bird watching opportunities. Songbirds such as Common Yellowthroats and Carolina Wrens flit among the trees while fishing birds such as Belted Kingfishers and Great Blue Herons hunt the stream. Watch for sparrows, woodpeckers, and hawk species as well. 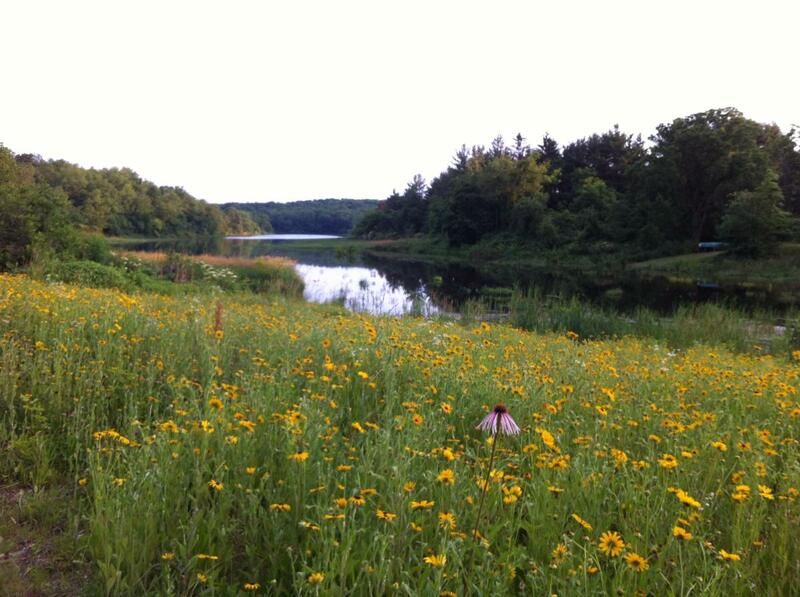 This 54-acre nature preserve along the Conodoguinet Creek serves as a natural habitat with meadows and wetlands. 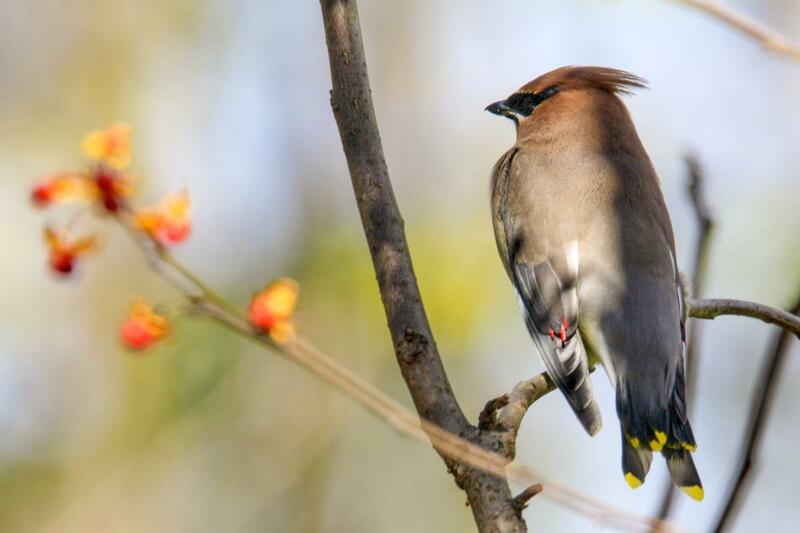 Watch for a variety of birds along the easily walkable trails. 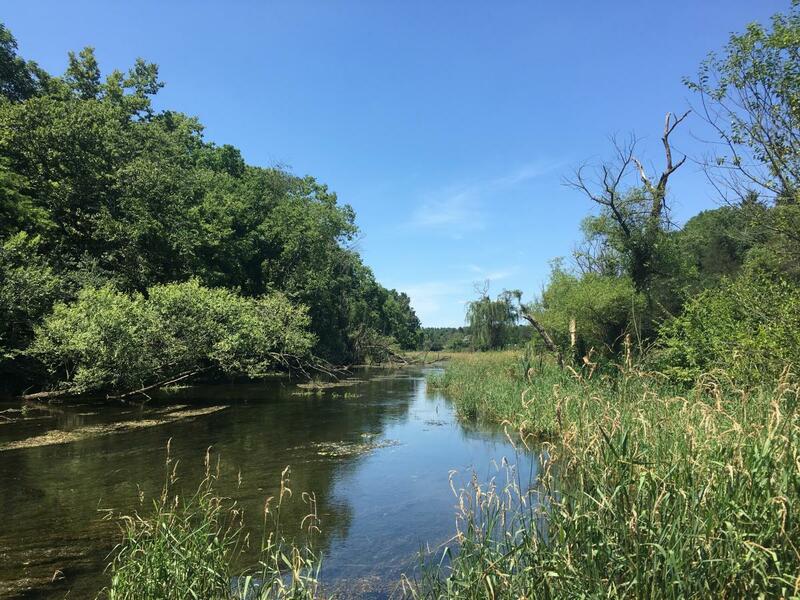 This world-famous limestone creek is probably more known for fishing, but it is also a vibrant bird habitat with more than 190 species having been identified since 2000 including waterfowl, heron, sparrows, finches, hawks, eagles, owls, warblers, vireos, swallows, chickadees, woodpeckers, and more. More than 140 species of birds have been spotted in and around the 59-acre lake and its adjacent habitat of fields and woodlands. Species include Eastern Meadowlark, Tundra Swan, Green-winged Teal, Common Loon, Common Yellowthroat, and Blue-headed Vireo. Located on 913 acres along the slopes of South Mountain, bird watching enthusiasts can see Canada geese, mallards, wood ducks, great blue herons, belted kingfishers, green-backed herons, and American woodcock, and rare species such as glade spurge, golden club, horned pondweed and buckthorn. 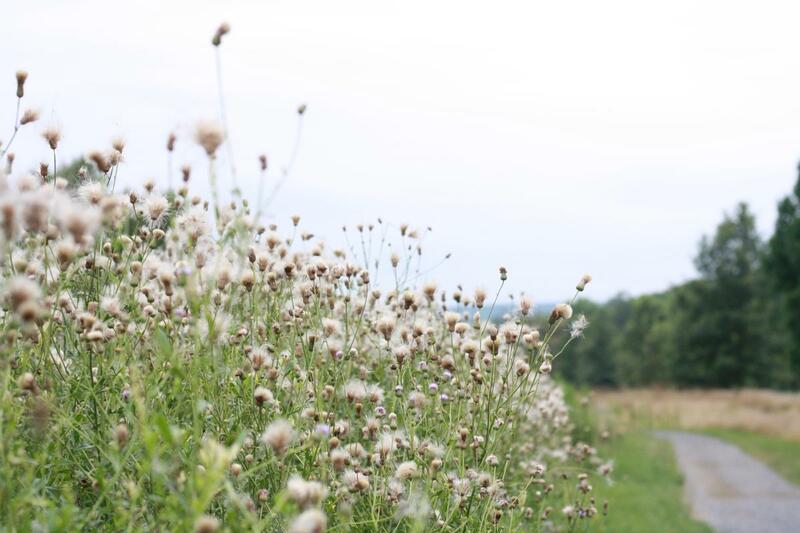 Rising in elevation from 700 feet to 1400 feet, Kings Gap&apos;s 2,531 acres have two distinct forest habitats. In the lower tree canopy, birds like scarlet tanagers, Baltimore orioles, vireos, wood thrushes, and sharp-skinned hawks can be seen. 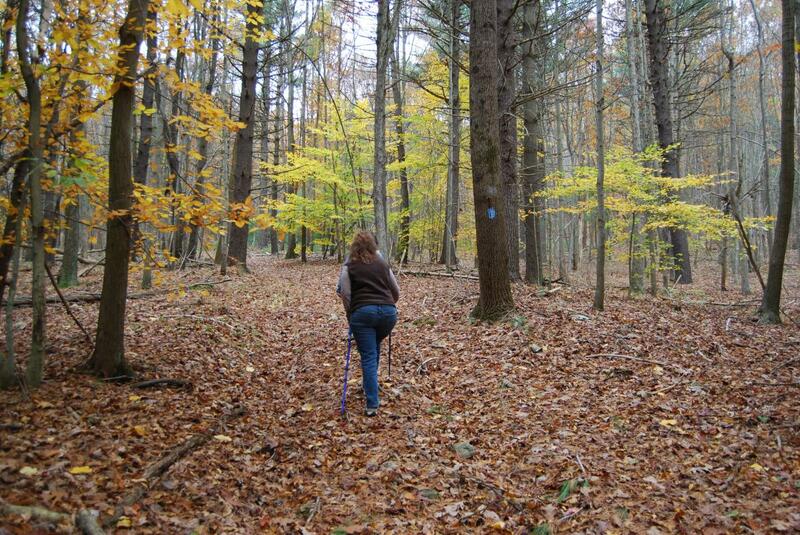 Along the ridge top, pileated woodpeckers, eastern wood-peewees, brown creepers, and kinglets thrive. The top of the mountain is also an excellent location to view black and turkey vultures soaring on warm updrafts from the valley. 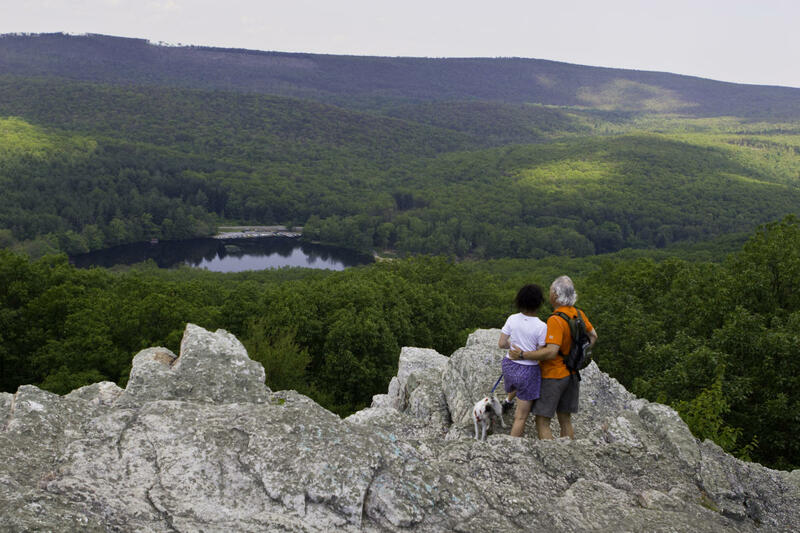 Located on 696 acres in Michaux State Forest, Pine Grove State Park has a variety of habitats that draw nearly 160 bird species during migration and nesting seasons including warblers, buteos, accipiters, flycatchers, woodpeckers, owls, and vireos. 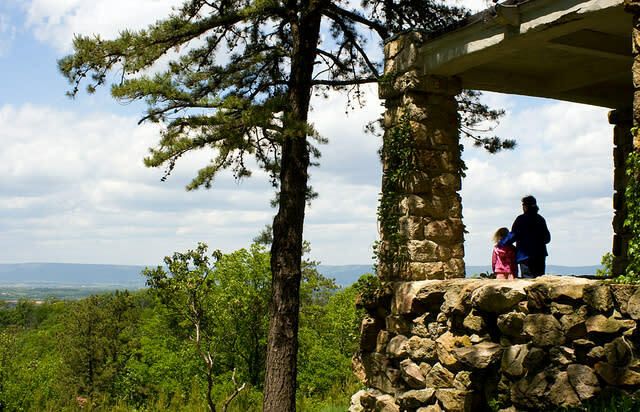 Visitors to the 273-acre state park can find an impressive 100 avian species including several species of hawk, owl, woodpecker, warbler, flycatcher, and vireo. 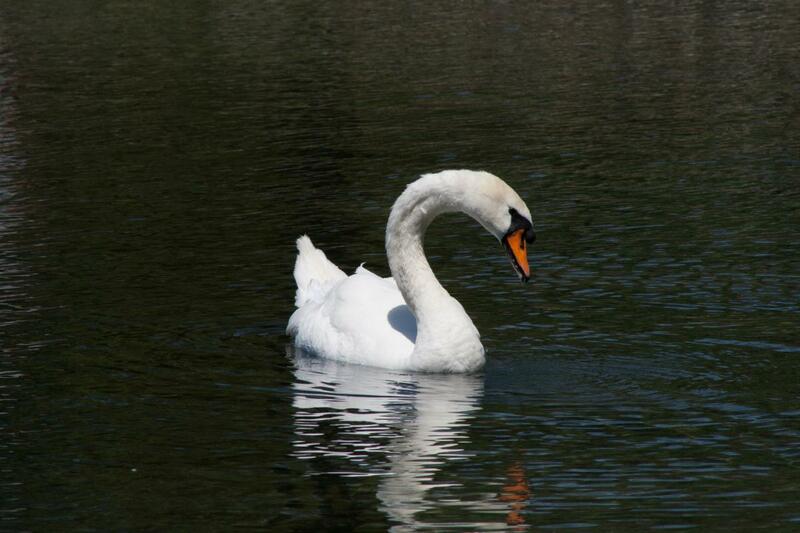 In the heart of downtown Boiling Springs, this seven-acre lake will delight with resident ducks, geese, and a few Mute Swans.